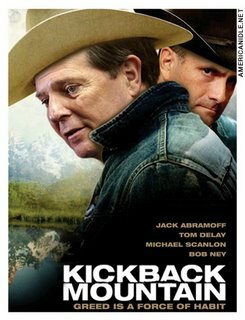 By now, you've seen this genius "ad" for Kickback Mountain. "One of the years's best." "(Bill Paxton) is brilliant as the nepharious Abramoff...pencil him in!" 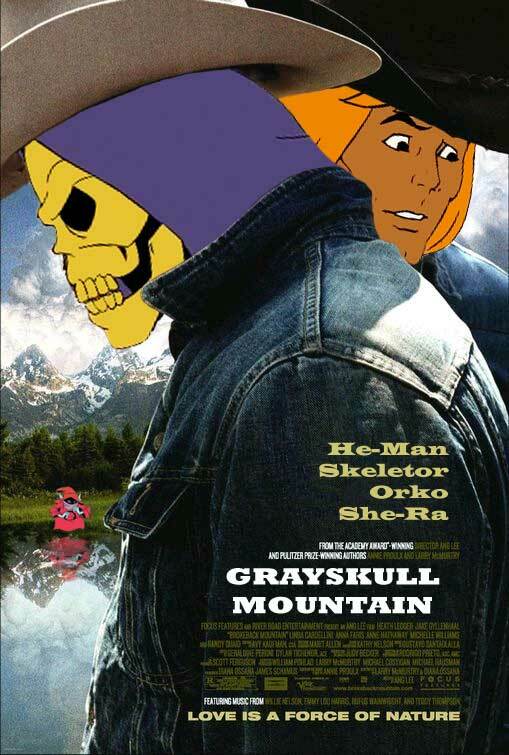 Now that's a film I'd pay to see! Would love to see/hear other ideas re: this schtick.